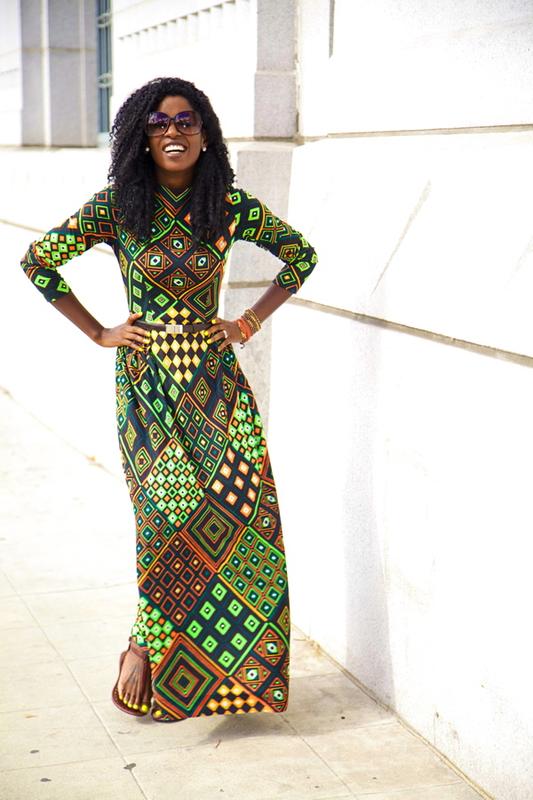 Did You Know That Maxi Dresses Are The Best For Church? 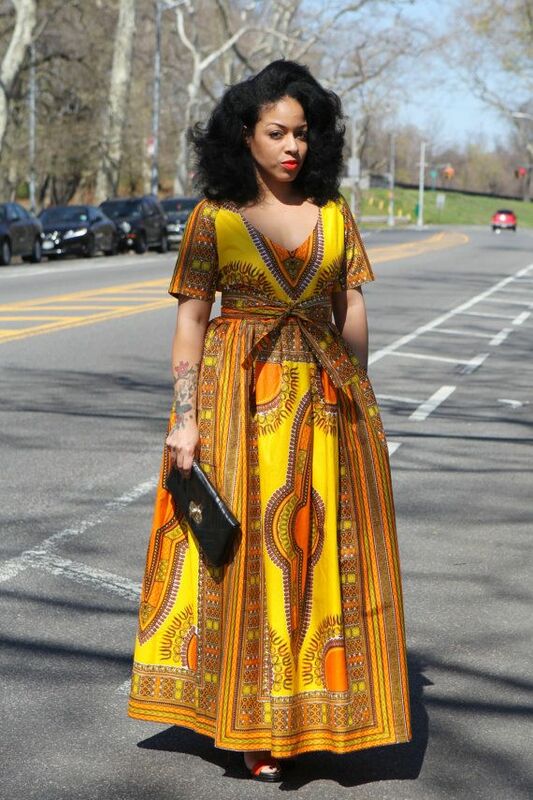 Fashion is versatile, agreed but not all pieces can be worn to church. 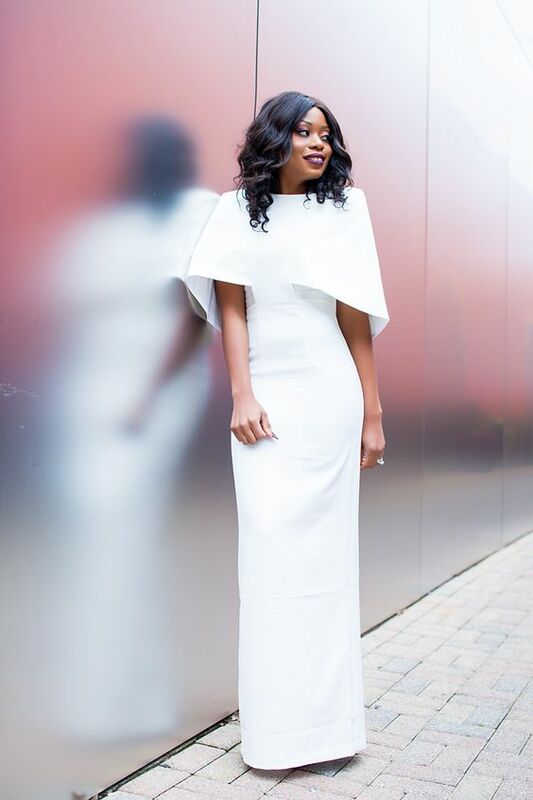 When it comes to what you can wear to church there are a lot of guidelines concerning the matter however the most important thing is to make sure that you are comfortable and un-distracting. For many, churches outfits should be below the knee cap as it is very acceptable as they say it is less distracting than outfits that are slightly above the knee’s. These are just a little part of the rules and in all honesty how many can you actually remember? 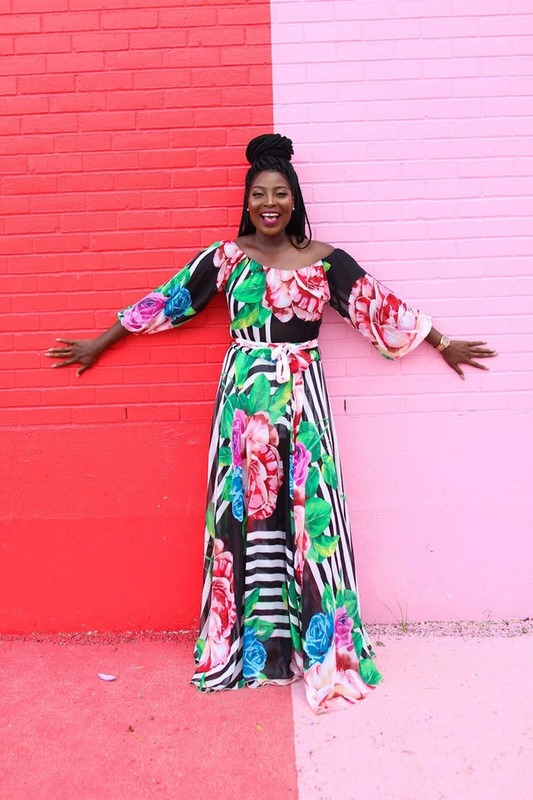 Wouldn’t it be better to just find that one piece that would not only cover you up but make sure the church goers or elders do not roll their eyes at you. ………but you should know that not only are they roomy, they are also feminine and they cover every part of your body without qualms. 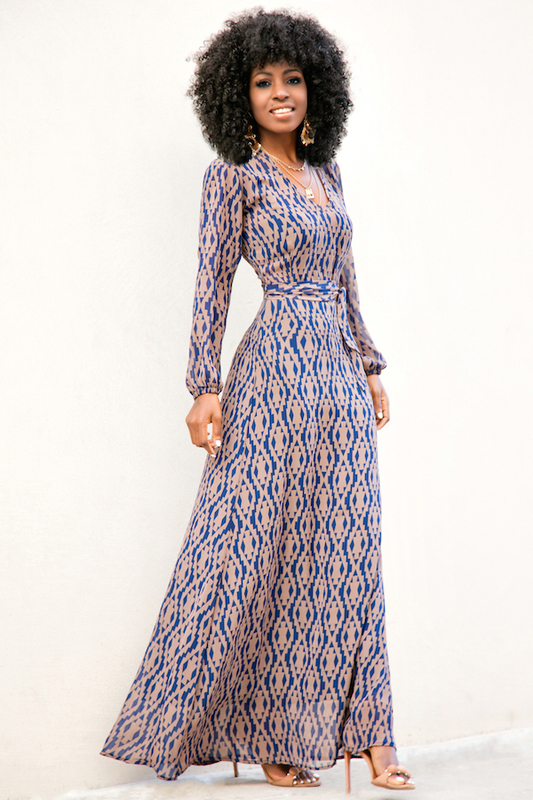 While there are some rules on how to accessorize your maxi dress we just want you to keep it simple and in check. You could rock a jacket on yours if it is sleeveless, you could add a costume jewelry too if you must only make sure that it doesn’t bounce light. All of these attachments are to be kept minimal so that you wouldn’t cause any distractions.